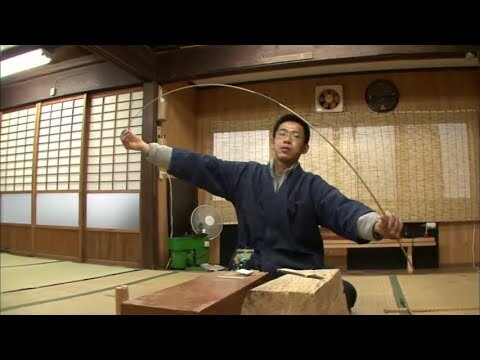 Kishu Herazao are bamboo fishing rods produced in Hashimoto City, Wakayama Prefecture and are for catching herabuna, the Japanese crucian carp. Koya-chiku, madake, and yadake bamboos are cut, left to dry for several years and then carefully assessed. There are 130 stages of handwork to make one fishing rod, from cutting through to bamboo assembly and finish, all of which are carried out by one artisan. The characteristic features of Kishu Herazao are the thick handle beautifully decorated and colored with lustrous urushi (lacquer), and the namitsugi jointing technique to prevent the rod from breaking. It is worth noting as rods can be made of three to five bamboo sections each measuring about 90 cm in length, there are considerable stresses and strains when landing a carp and rods must be both strong and flexible. We are an organization from Japan that like to preserve and promote the beauty of these traditional products.